2018 Milfoil Lake Survey Report – Great News! The new 2019 Calendar Of Events will be posted before May! Our Shadow Lake community offers several fun events that are family oriented for adults and children to participate in and enjoy. Events include an ice cream social, a decorated boat parade cruise around the lake, a talent show, a kids beach party, and more! 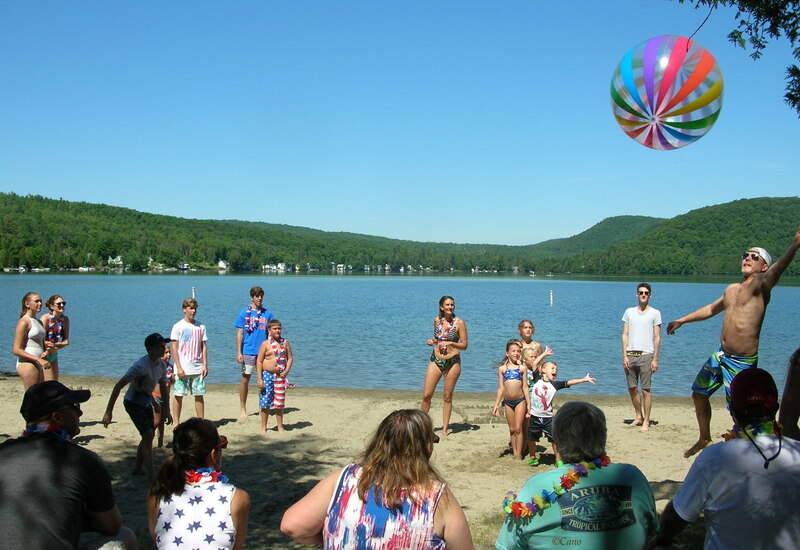 Wednesday, July 4, 10:00–11:00 AM, Children’s Beach Party Games at the Glover Public Beach at Shadow Lake: Calling kids of all ages around the Lake to come for an hour of fun beach & water games; water dancing, sand castle building, beach volley ball, limbo and more… all with yummy snacks and colorful surprises! Just wander over toward the music and join in any spirit-filled activities as they unfold! Martha Degraaf is coordinating this well-loved event. Inquires: Please contact Martha directly at: 525-4363 Do join us, let some summer fun roll and have a ball! July 14, Saturday, 7PM, Shadow Lake Association Business Annual Meeting/Dinner at the Glover Village School Cafeteria, located at 100 School Street, off Bean Hill Rd. All lakers and friends are welcome. Come early at 6PM to enjoy the dinner and casual hour to visit with neighbors with business meeting following at 7PM or just attend the meeting at 7PM. The dinner is catered by Glover’s Church Fellowship Group and the menu will be Chicken N’ Biscuits with side dishes, assorted home-made pies & beverages. A dinner reservation purchased in advance will cost $13 per adult and $6 per child. Due to the popularity of the dinner, plan ahead and make your dinner reservations early! Dinners purchased at the door will cost more; $15 per adult and $8 per child, and only while dinner supplies last. (Dinner reservation order form is on the last page of the SLA 2017 newsletter or you can contact us via this website.) Our business meeting covers: election of board members; current lake topics of concern, often with educational displays or an invited guest speaker; and old/new business. We recommend paying SLA dues ($35.00 per dwelling) by July 1st to ensure a more accurate financial report at our business meeting. Members entitled to vote will be issued one vote per dwelling. This lake community meeting is an opportune time to get together and bring forward to discuss any questions, concerns, comments, suggestions, compliments or stories to share. Looking forward to seeing all of you there! 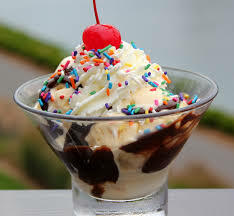 July 21, Saturday, 3PM, Shadow Lake Boat Parade and Ice Cream Social! (rain date: Sunday, July 22, same time). All participating watercraft to meet at and leave from Conley’s dock, camp #53, 1257 Shadow Lake Rd. *Kayaks and other paddlers are encouraged to arrive early at 2:30 PM, in order to get a head start of the motorboats and kick off the parade. This event is fun for all and a highlight of the summer so be creative, decorate your boats, join the parade and cruise around the lake in grand style! 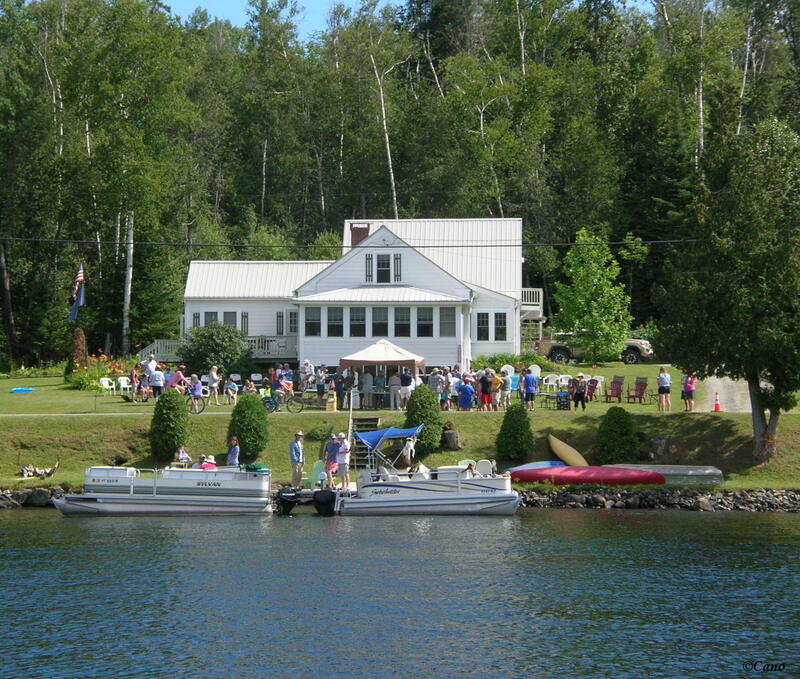 Immediately following the boat parade head back to gather at Conley’s lawn for anice cream social. Enjoy yummy cake and ice cream with all the toppings along with lawn games on the side yard. We are often treated to live music on site performed by our talented neighbors and enjoy a charming kids talent show. We like including cake to commemorate our lake community celebrating a milestone; anniversaries; birthdays; etc. Do contact a board member or via this website should you have a special occasion to include with the festivities. We all sincerely thank the Conley’s and all their helpers for this delightful summer event! 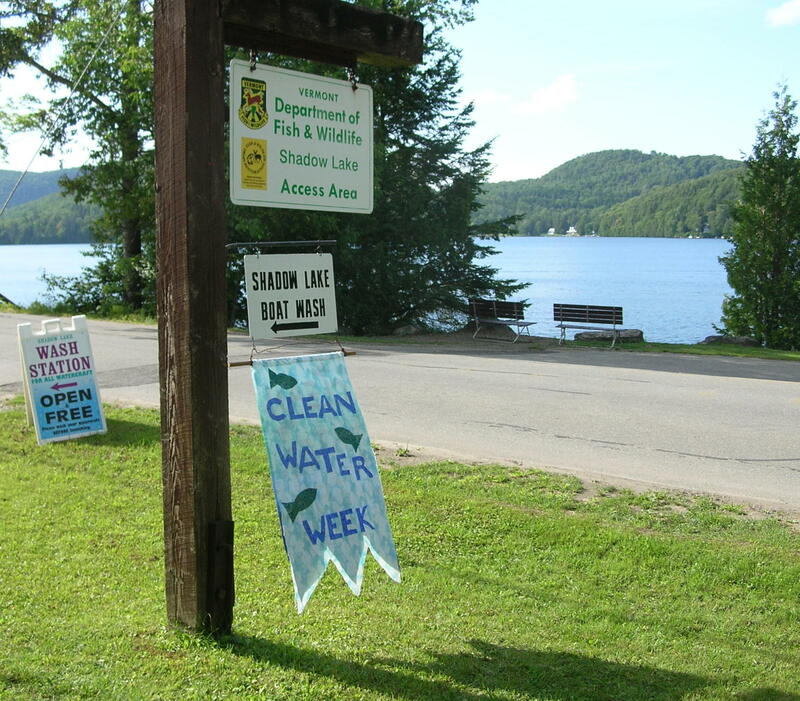 July 29th -August 4th: Shadow Lake Association is again a proud sponsor of the Vermont Clean Water Week. As part of the statewide celebration SLA will be hosting an educational event throughout the week at our boat wash inspection and decontamination station located at the state fishing access. Our dedicated boat wash Greeters will be welcoming visitors to explain and demonstrate the state approved boat wash procedures to ensure watercraft is clean before entering or leaving a state waterbody. All are welcome to stop by! Clean water is essential to our health, our quality of life, and a strong economy. It supports diverse recreational opportunities, serves as a major drinking water source, and provides critical fish and wildlife habitat. Click for more information. September 1st -SLA to co-sponsor along with VTDEC engineer, Rick Wilson, a ‘Septic Social’ for our lake association members including a free pancake breakfast for attendees! 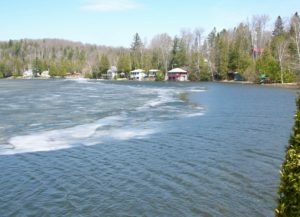 Its extremely important for homeowners to keep up with septic systems proper care and maintenance and to safeguard our lake. Rick will present possible designs and cover regulations & permitting for water sensitive sites. Join us for this informative workshop on Saturday, September 1st, 9am, at the Koch family cottage: 1734 Shadow Lake Road. The Shadow Lake Association’s membership provides annual contributions to support; the Glover Volunteer Fire Department, the Glover Ambulance Squad and our community celebration of ‘Glover Day’ taking place on the Town green in Glover village, traditionally held the last Saturday in July. Sundays, 10AM-Noon; May 20, June 24, Annual Association Business & Dinner Meeting: July 14, July 15, Aug. 12 & Sept. 16. Meetings are subject to change. Contact Directors via this website. Be sure to check out event updates and other postings concerning the lake and our lake community at our three billboard locations; at the corner just past the bridge on Stone Shore Rd. ; bottom of Clark Rd. 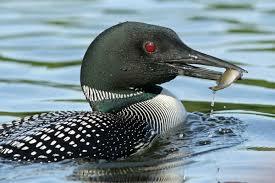 in Danforth Cove area; and at the State Fishing Access/Boat Wash Station on Shadow Lake Rd. 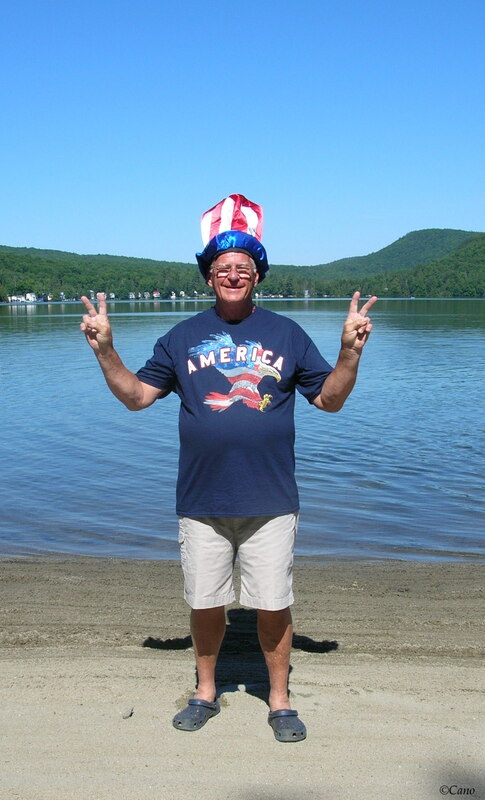 ~ Have A Fun and Safe Summer at Beautiful Shadow Lake! Please be careful and diligent to visually inspect and Clean, Drain, Dry, all watercraft, trailers and related equipment before arriving at Shadow Lake! To prevent the transport of aquatic invasive species, all boaters are required by VT law to go through our authorized watercraft inspection and decontamination station when open before entering and upon exiting Shadow Lake. Our boat wash is a free service and conveniently located at the state fishing access. If you see a boat or trailer with aquatic organisms attached to it, immediately report to The Department of Fish and Wildlife Law Enforcement main telephone numbers: (802) 828-1529 or (802) 828-1483, or by calling our local Warden, Thomas ‘Mike’ Scott at (802) 755-6775. Help us prevent the spread of unwanted aquatic species. In so doing, you join many others working to protect and preserve Vermont’s incredible water resources for all to enjoy. Note the exact location with a point of reference to the shore. The town of Glover has designated a safe swim zone at the town public beach. 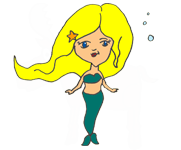 No vessels of any type are allowed to enter the swim zone or access the beach from land or water. Marine regulation buoys are anchored in the lake and the Town beach rules are posted on signage at the beach entrance. All watercraft should properly enter and exit the lake via the fishing access. Under VT law it is mandatory for all vessels to go through a boat wash station for inspection/decontamination when entering or exiting a state waterbody when the state-authorized boat wash station is open. 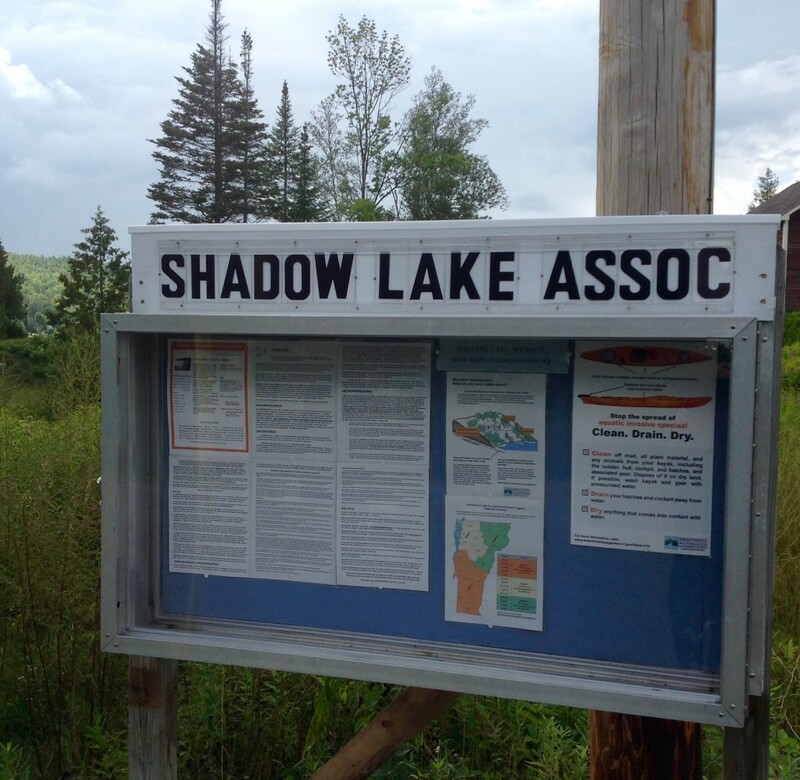 Do you have an idea for an event that the Shadow Lake Association could sponsor? Submit to events form. The Shadow Lake Association is always looking for new ideas and events — especially ones submitted by its members. Organizing some fun social activities around the lake might be just the thing! You might like to do an Ice Out like we used to- or a Boat Float on a Saturday night- or an Appetizer Walk from neighbor to neighbor. There are loads more ideas out there, they just need to be put together. We’d probably need 3 or 4 people so you could share the fun. If you think you might be interested, you can also email Jenifer Andrews at mjtt@myfairpoint.net and she will put you all in touch with each other so you can start hatching some fabulous summer plans! © 2015 Shadow Lake Association All Rights Reserved. The photos that appear on this website are the property of those who took them and submitted them for inclusion.